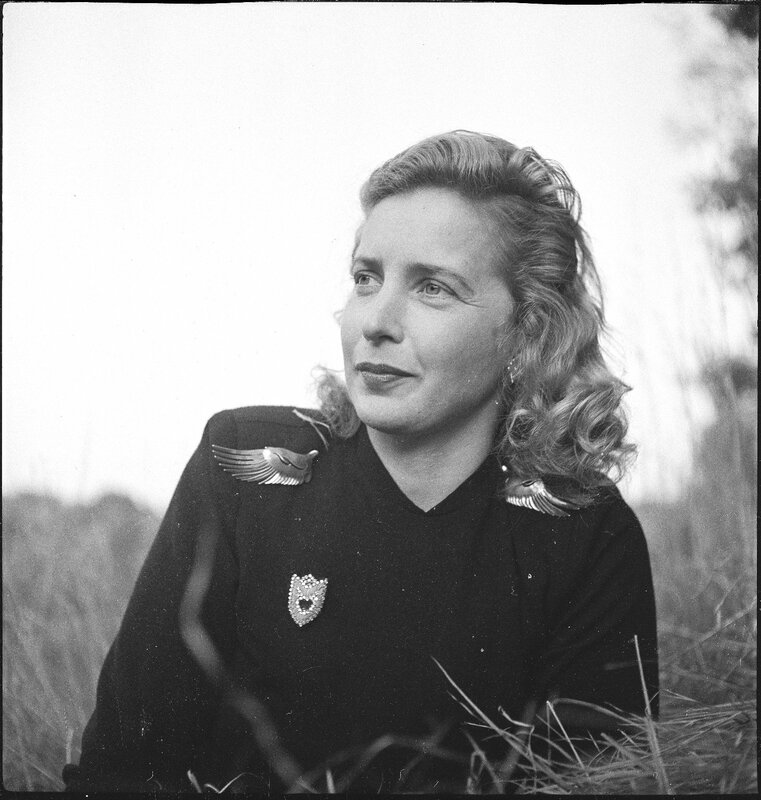 Margaret Wise Brown was born today, May 23, 1910. 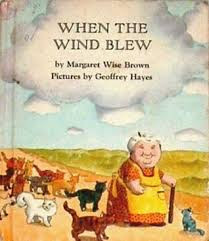 She was a writer of children's books, including Goodnight Moon and The Runaway Bunny, both illustrated by Clement Hurd. Brown was the middle child of three whose parents suffered from an unhappy marriage, in the Greenpoint neighborhood of Brooklyn, New York. In 1923 she attended Chateau Brilliantmont boarding school in Lausanne, Switzerland, while her parents were living in India and Canterbury, Connecticut. 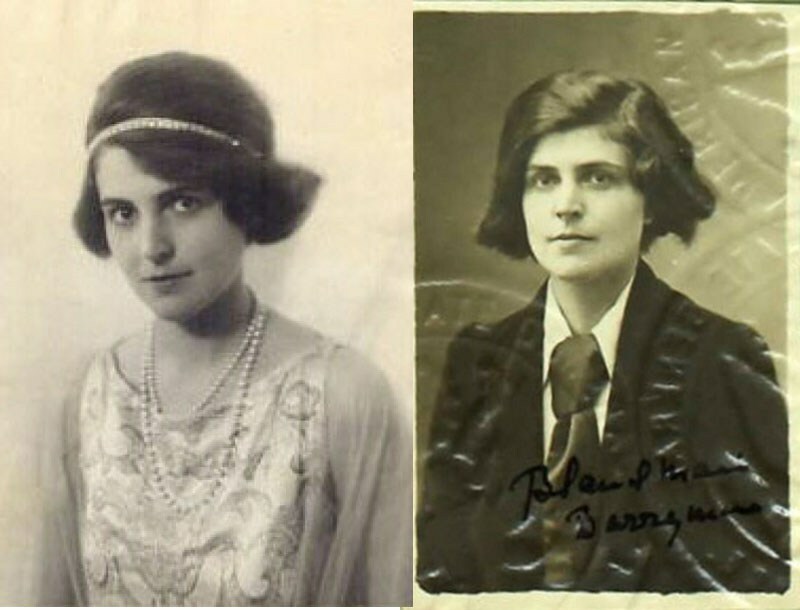 In 1925 she attended The Kew-Forest School. She began attending Dana Hall School in Wellesley, Massachusetts, in 1926, where she did well in athletics. After graduation in 1928, Brown went on to Hollins College in Roanoke, Virginia. While at Hollins she was briefly engaged. She dated, for some time, an unknown "good, quiet man from Virginia," had a long running affair with William Gaston, and had a summer romance with Preston Schoyer. In the summer of 1940 Brown began a long-term relationship with Blanche Oelrichs (nom de plume Michael Strange--at right), poet/playwright, actress, and the former wife of John Barrymore. The relationship, which began as a mentoring one, eventually became romantic, and included co-habitating at 10 Gracie Square in Manhattan beginning in 1943. As a studio, they used Cobble Court, a wooden house later moved to Charles Street. Oelrichs, who was 20 years Brown's senior, died in 1950. Brown went by various nicknames in different circles of friends. To her Dana School and Hollins friends she was "Tim," as her hair was the color of timothy hay. To Bank Street friends she was "Brownie." To William Gaston she was "Goldie," in keeping with the use of Golden MacDonald as author of The Little Island. 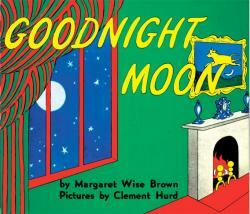 Brown bequeathed the royalties to many of her books including Goodnight Moon and The Runaway Bunny to Albert Clarke, the son of a neighbor who was 9 years old when she died. In 2000, reporter Joshua Prager detailed in The Wall Street Journal the troubled life of Mr. Clarke, who has squandered the millions of dollars the books have earned him and who believes that Wise Brown was his mother, a claim others dismiss. Brown left behind more than 70 unpublished manuscripts. After unsuccessfully trying to sell them, her sister Roberta Brown Rauch kept them in a cedar trunk for decades. In 1991, her future biographer Amy Gary of WaterMark Inc., rediscovered the paper-clipped bundles, more than 500 typewritten pages in all, and set about getting the stories published.